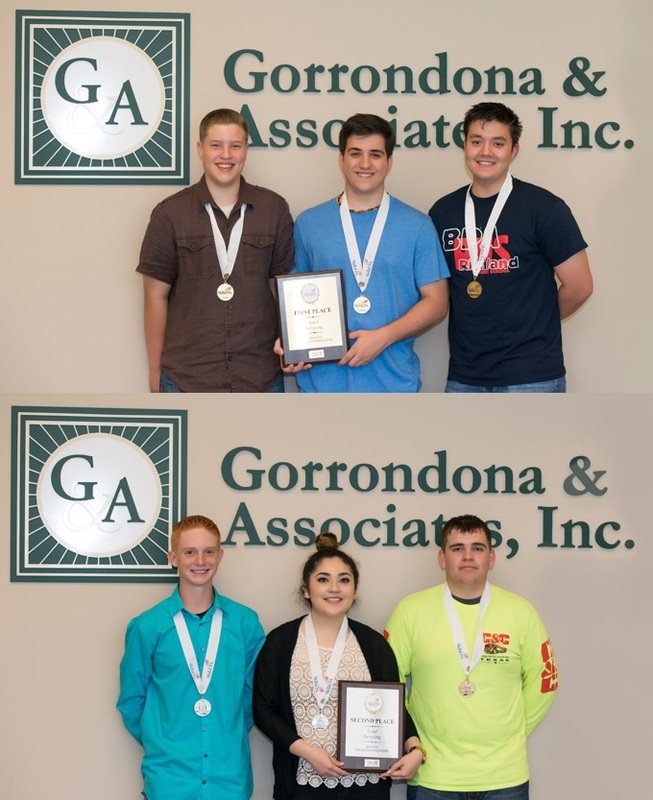 SkillsUSA – Gorrondona & Associates, Inc.
Gorrondona and Associates, Inc. recently had the opportunity to assist Birdville Independent School District in preparation for the 2015 SkillsUSA State Land Surveying competition, which was held in Corpus Christi in late March. G&AI volunteers prepared land surveying assignments for students to complete during the week and visited students on Saturday mornings to practice field exercises. All of the hard work paid off as Birdville students took home first and second place at the State competition! 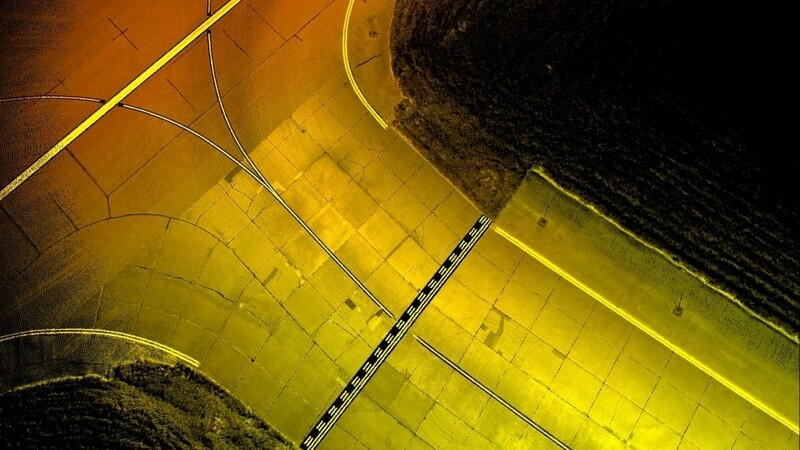 G&AI looks forward to assisting Birdville ISD in the future to ensure the success of their land surveying program.